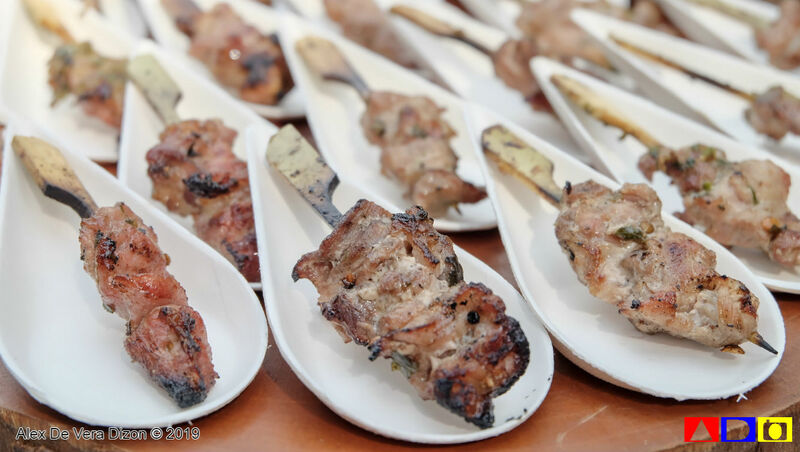 Home / event / food / Knorr / Knorr SavorRich Liquid Meaty Seasoning / A New Culinary Discovery Perfect for Foodies! 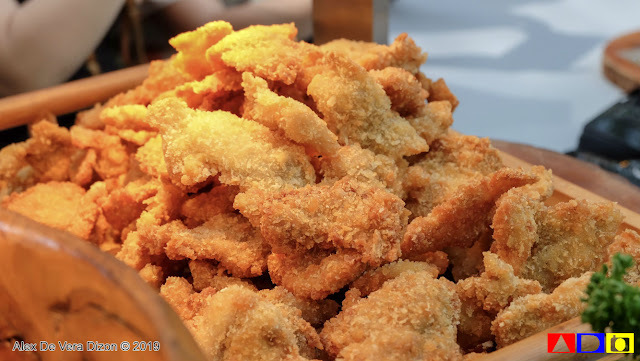 Lately, I usually spend my weekends at home – in Tito Mode – cleaning the house, watching Netflix, finishing some online tasks and cooking home-cooked meals. I like cooking the most not only because it gives me inner peace from missing my mom, but also the foodie in me is put into challenge in creating delectable and comforting meals for my family and myself. Last Saturday, after finishing some of my household tasks, I excitedly went to Greenbelt 3 Park in Makati City to spend an afternoon with good friends, delectable dishes and kitchen idols. 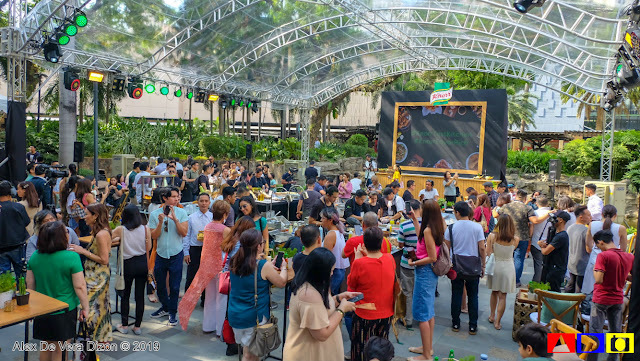 Thanks to Knorr Philippines for sharing the Kitchen Test Kitchen 2019! Filling the air with various inviting aroma, the Knorr Test Kitchen presented four well-renowned local culinary chefs that prepared and cooked local and international dishes for media, moms and the public. 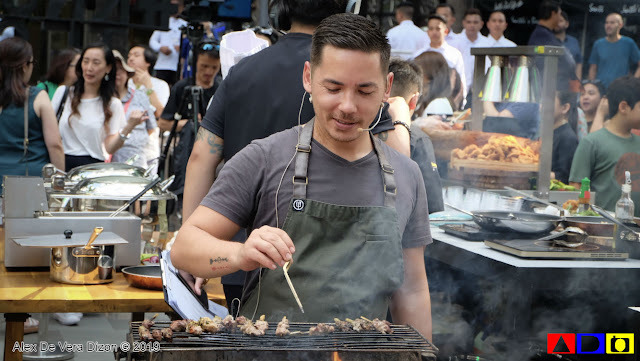 First among the four chefs that I saw upon entering the summery-y vibe of the Knorr Test Kitchen is Savage and Helm’s Chef Josh Boutwood who prepared Western-inspired dishes such as Pork Skewers, Pulled Pork and Roast Chicken Barley. 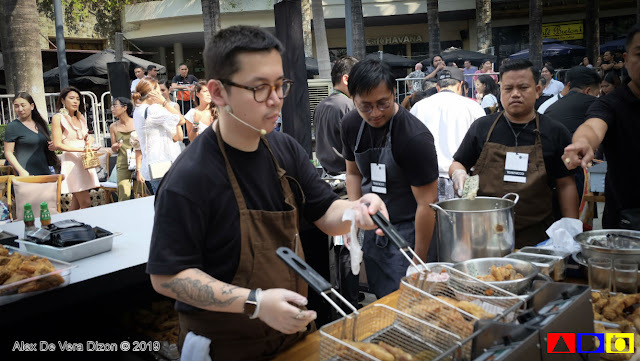 Then, there’s also Happy Concept Group’s Chef Happy Ongpauco-Tiu, who cooked Filipino cuisine such as Bangus-Tofu Salpicao, Chicken Tocino, Lumpiang Shanghai at Queso and Garlic Fried Chicken. Third from the list was Your Local’s Chef Nicco Santos who delighted guests with his version of Singaporean and Malaysian comfort food such as Nasi Goreng Ikan Bilis, Chicken Rice and Coffee Pork Ribs. And the last but certainly not the least was Raintree Restaurants’ Chef Kalel Chan who shared his take on Asian fusion such as Pork Sisig Gyoza, Tacos Al Pastor and Togerashi Karage with Match Mayo. 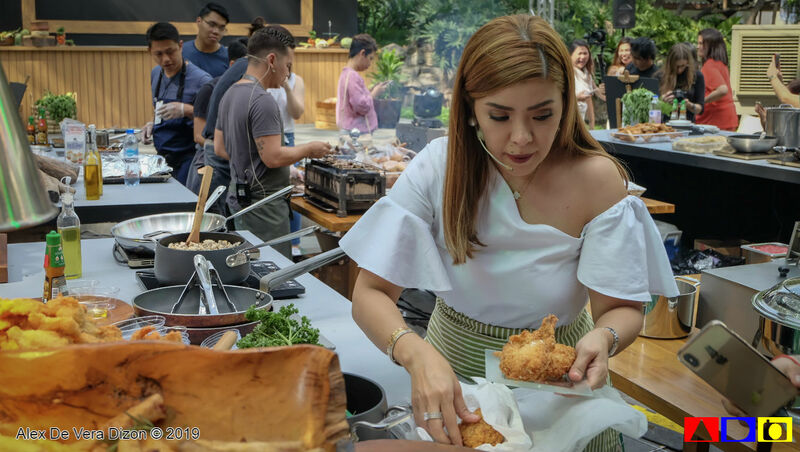 Aside from those delectable dishes, guests were also invited to enjoy the made-up Knorr Test Kitchen where anyone can get a chance to act and feel like a cooking expert. Of course, I didn’t miss the chance since I’m really hoping to be a good cook someday. Hehe. 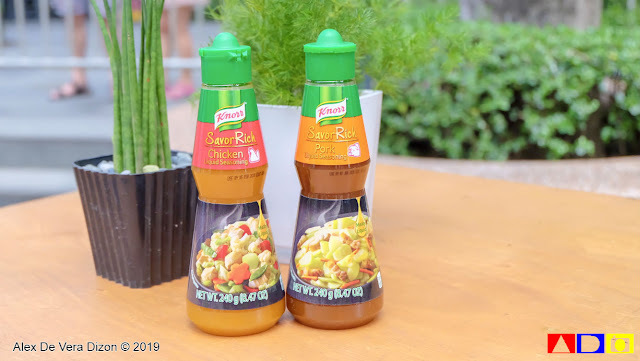 On top of all the festivity happening that day, two flavorful ingredients made all of the dishes made so much enjoyable, and these are the newly launched Knorr SavorRich Seasoning. Continuously enriching our culinary adventures and leading the market for helpful and flavorful food seasonings, Knorr presented that day the Chicken and Pork Flavors of their new liquid meaty seasoning, which aided the guest-chef to achieve authentic and delicious flavors for their meals. 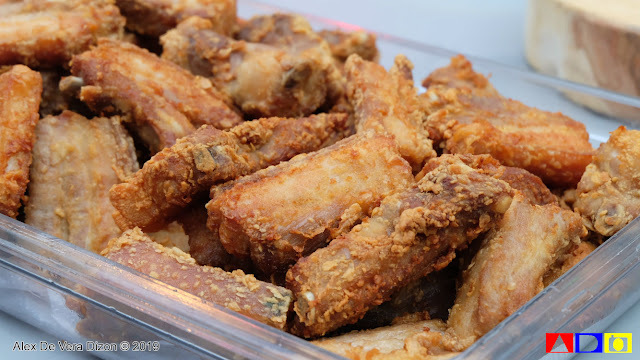 Knorr SavorRich Liquid Meaty Seasoning is set to elevate any fried, stir-fried and grilled dishes – may it be a chicken or pork dish. 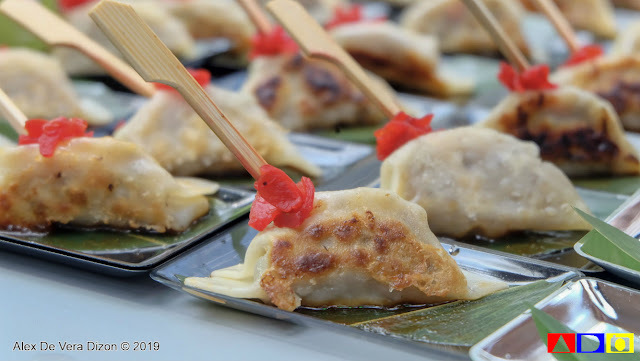 Moreover, since this is already liquid, guest chefs’ were unanimously delighted to share that there is no need to add soy sauce and salt to the dishes that we will cooks due its complete flavor. These new products from Knorr are now available in all leading supermarkets and sari-sari stores nationwide and retailed at Php6.00 per 16 grams, Php85.00 per 240 grams and PHP150.00 per 480 grams. 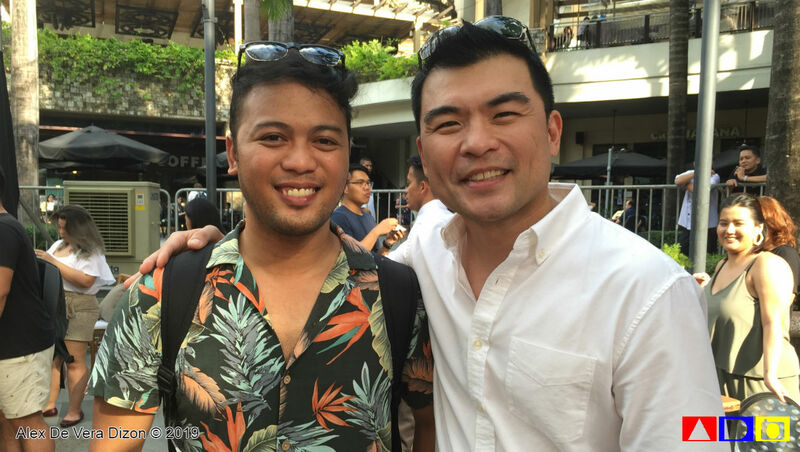 Fanmode: I met Mr. Vanjo of Youtube's Panlasang Pinoy at the event! 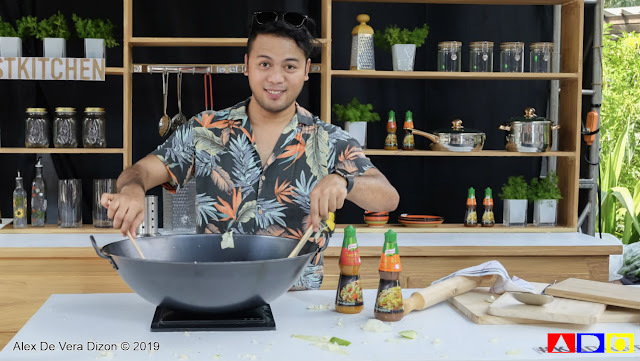 As a special treat, you may visit Knorr Philippines official website, www.knorr.com/ph, for the complete list of recipes of all the dishes prepared by Chef Josh, Chef Happy, Chef Nicco and Chef Kalel. Enjoy! 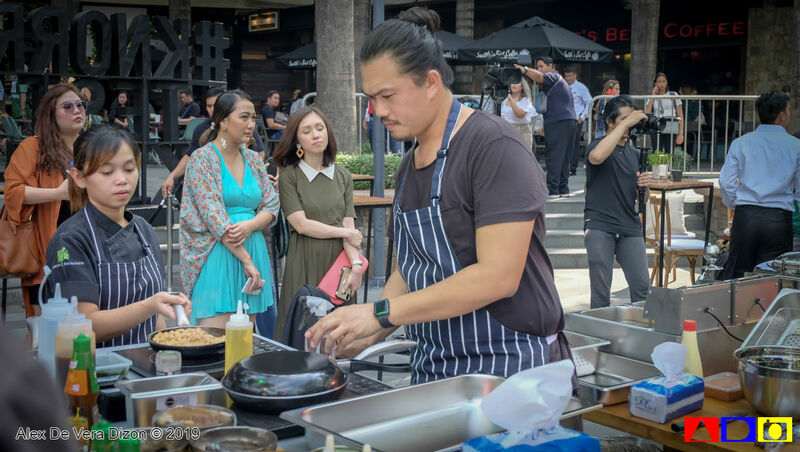 Waw nakatawa si Chef Josh sa pic mo!! Kaloka mukha siyang galit the entire time lol. Hahaha!Hinintay ko talaga siya tumawa... I think I just have two or three photos of him smiling.